Carlisle United are confident tomorrow's FA Cup clash with Bournemouth will beat the freeze - but Carlisle Races on Sunday looks like falling victim to the frost. The Blues have had the Brunton Park pitch covered this week and the game is not in doubt at this stage. Temperatures are again expected to fall below zero tonight but United have had their entire pitch covered, with their deep frost GeoFleece covers on at the vulnerable Warwick Road End of the surface. 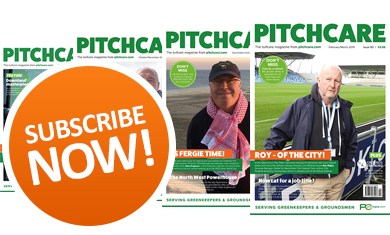 Award-winning groundsman David Mitchell and his team are constantly monitoring conditions but United do not expect the match to come under threat. It's a gloomier outlook, however, for up to 40 matches in the Carlisle Glass Longhorn Youth Football League. Chairman Jim Hunter said: "It's most unlikely that any of them will go ahead. 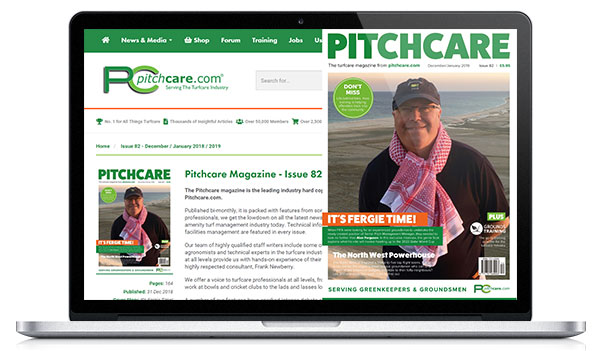 Pitches throughout Carlisle are frozen." Workington Reds were having a pitch inspection at 3.30pm today. They are due to entertain Brackley in Blue Square North tomorrow (3pm). Carlisle Racecourse are on frost alert, with a noon inspection tomorrow called ahead of Sunday's meeting. The Blackwell circuit was frozen in places this morning after overnight temperatures fell to minus 5C. Temperatures are again due to drop below freezing heading into the weekend. Head groundsman Thomas Wootten said this morning: "We've been down to minus 8C or minus 9C down in the dips. We would have just about been raceable yesterday, but we've had a harder frost today and the frost sheets are frozen. "It was too soon to call it off today, but we want to give it every chance. "It's not due to get above zero today so, at this stage, it doesn't look very good."